Come and visit this family of passionate vintners who have been producing wine for 4 generations, located at Méry-Prémecy, 15 km from Reims. 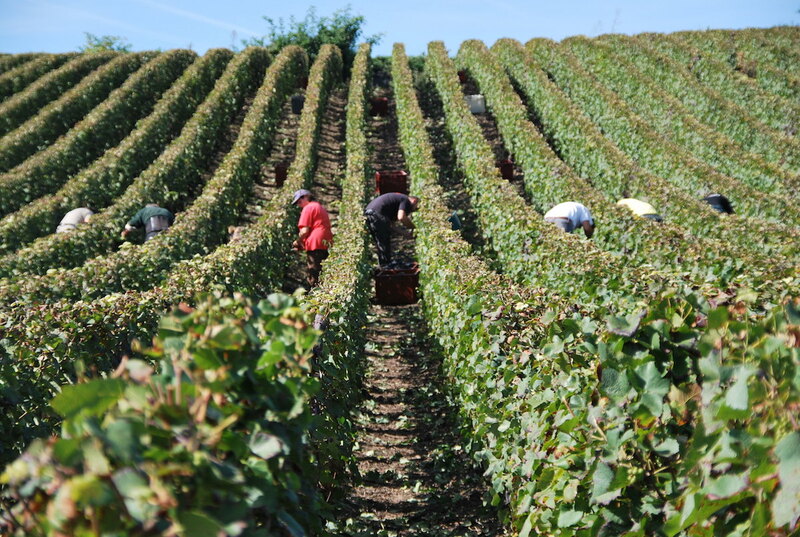 They cultivate their grapevines and produce their own champagne following the rules of the art. 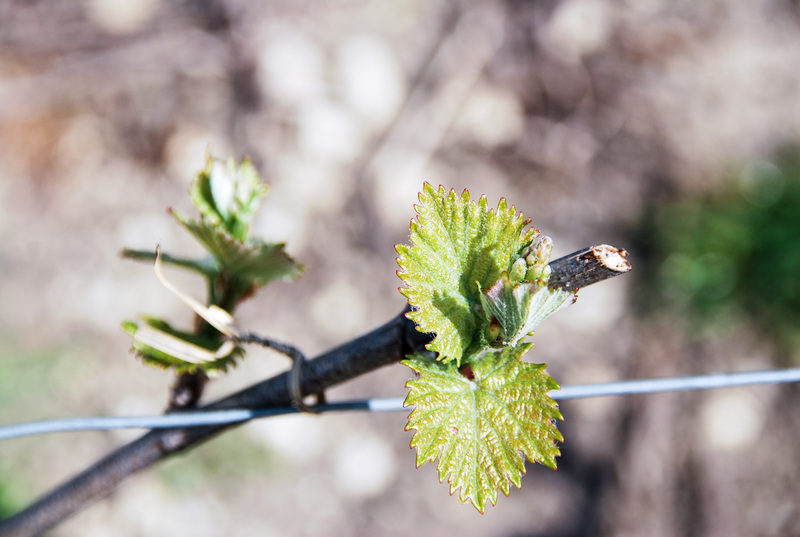 Proud of their trade, they devote body and soul to offer you the finest quality wine. 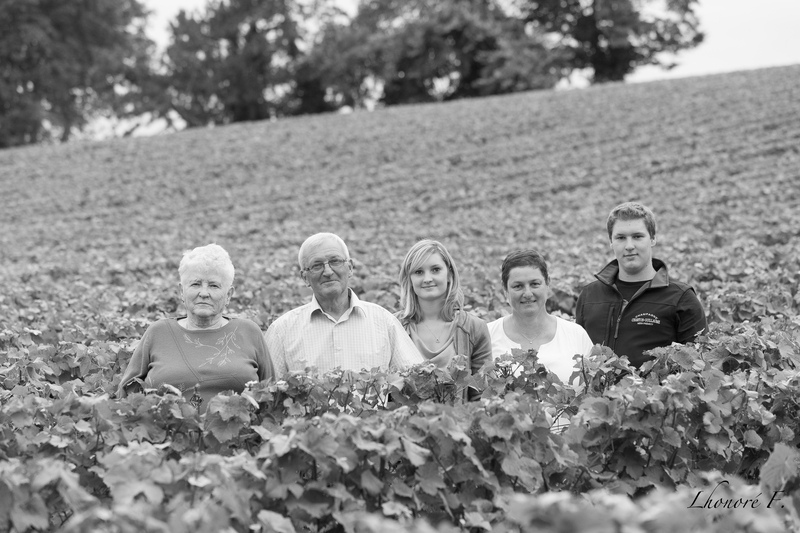 This family awaits you at their estate to share with you a privileged moment of discovery around Champagne! We recommend that you make an appointment before you come to visit.